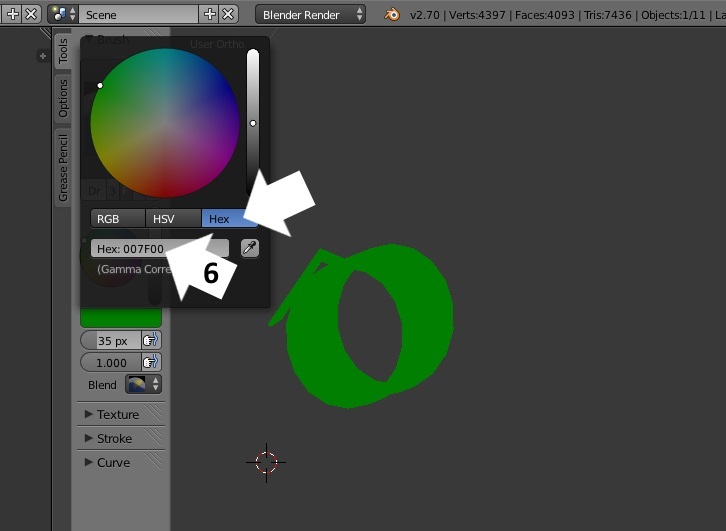 I made an account to ask for a tutorial like this, but this is exactly what I've been looking for! Many thanks orangemittens for the hard work! 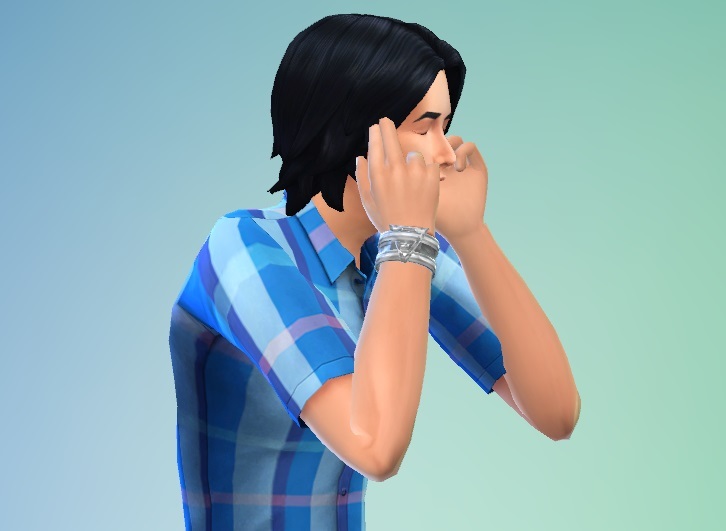 I also can't understand how to be with EA's watch. 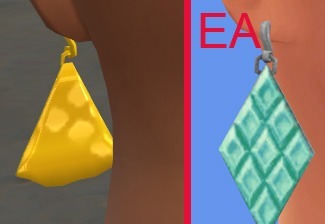 In your tutorial I still have a part of EA's mesh (if I create earrings), because I really need this part for them, but for bracelet I don't need EA's mesh at all! should I delete it? But what about maps? I'll loose EA's map? 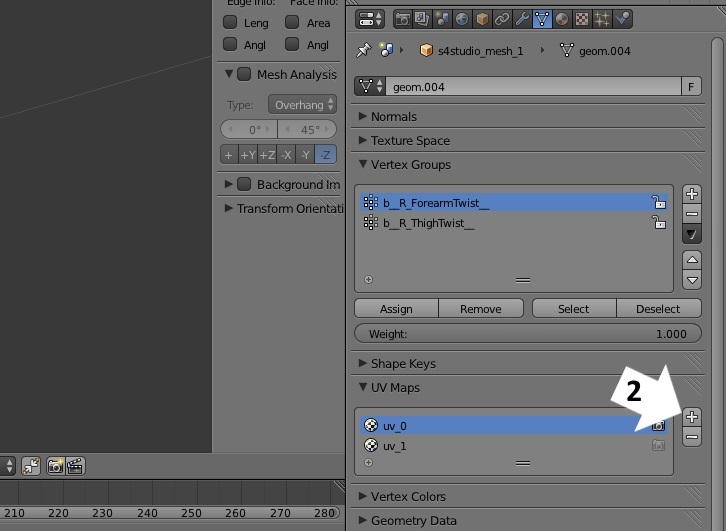 If you send your .blend I can better explain how to deal with the extra maps. Worked fantastic! 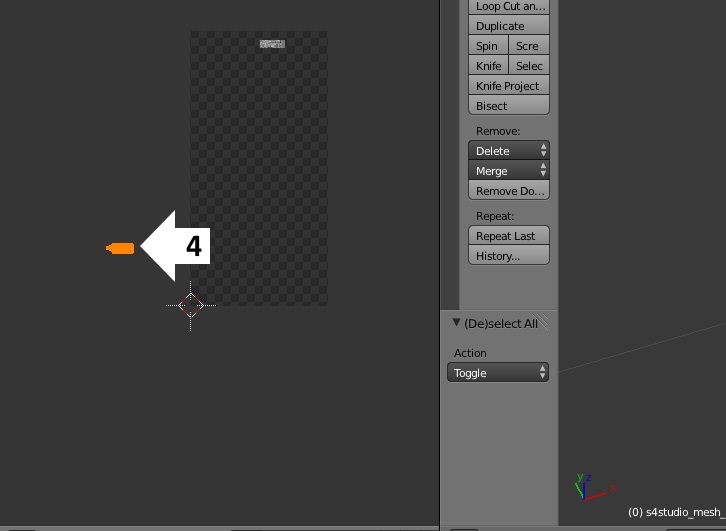 I'm going to see about applying this to other clothes, since I crashed the program before tweeking a pair of glasses. 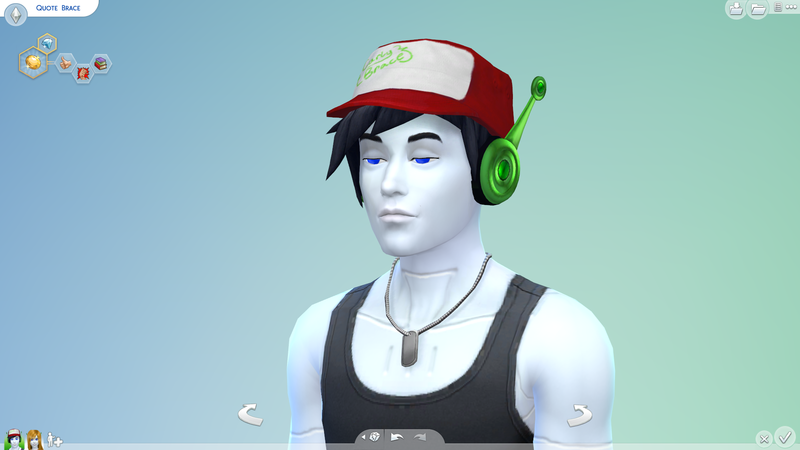 Made the robotic ears for Quote and Curly Brace from Cavestory. Oooh I'm excited! If Studio is crashing please report the error you're receiving. I'm glad the tutorial is working well for you! omg, thank you very much!!! 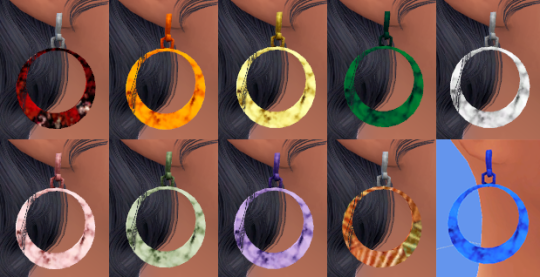 I made earrings, but they have strange spots (looks like EA's spots from old earrings). 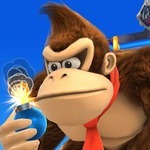 Should I just use this your tutorial to remove shine it, or I did something wrong? Hi tehhi, if you post the .package I can take a look at it. It's hard to tell what is the problem from the picture. The earrings came out looking great annachibi! 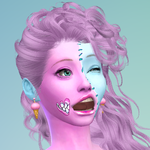 my earrings distorted in game... Can you check them, please?